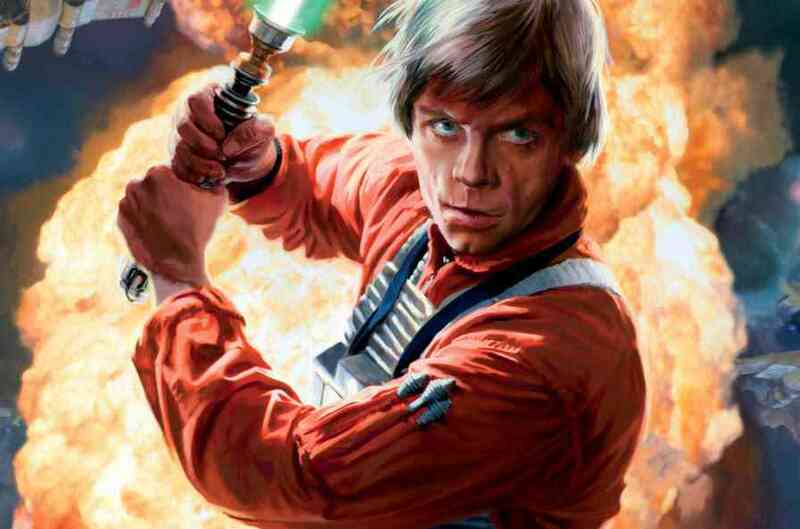 Heir To The Jedi Review: The Continued Adventures of Luke Skywalker. Pomojema here with another advance review of a Star Wars novel. This time we’re looking at Heir To The Jedi, written by Kevin Hearne (best known for his work on his own series, The Iron Druid Chronicles). 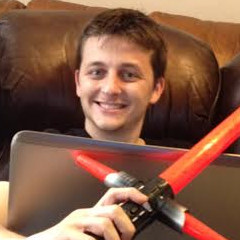 Make the jump to see how the Skywalker-centric novel turned out in this spoiler-free review. 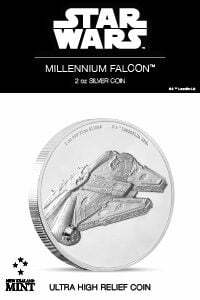 Heir To The Jedi starts off asking an essential question following a continuity reset: Before the Battle Of Hoth, but after Luke blew up the Death Star and got a medal to show for it, what happened? The Empire is still out and about, and the Rebellion is still ongoing, albeit lacking in manpower and resources. When Han and Chewie take a break from the revolution to deal with their own matters, Luke is forced to carry out a series of operations with R2-D2 and a few other companions that will ensure that the Rebels survive and thrive against an enemy with incredible armies and vast amounts of territory under their control. His most important goal: rescuing a cryptographer who can compromise most security from the Empire, with only R2-D2 and a talented sniper to help him. 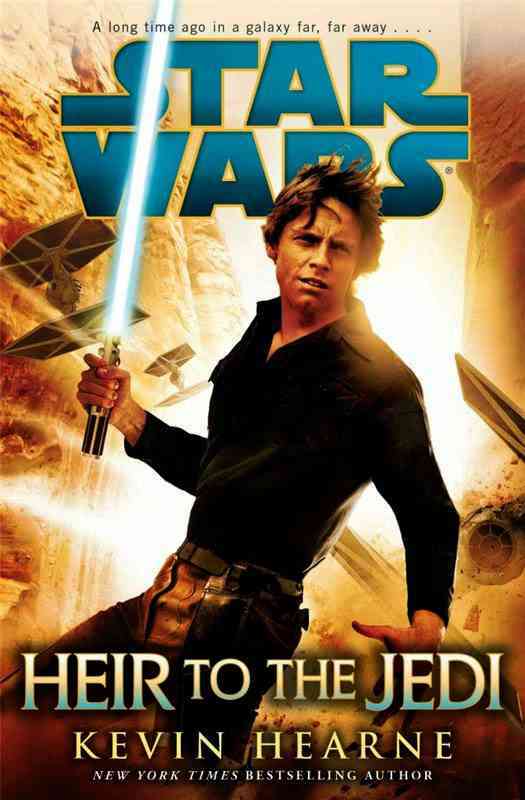 Heir is the first book to be told entirely from the first-person perspective of Luke Skywalker, and I believe that Hearne excelled at capturing Luke’s personality and motivations around the time of A New Hope. He’s up a river without a paddle in regards to learning how to use the Force, based on his limited knowledge from “Ben” Kenobi in a handful of conversations. 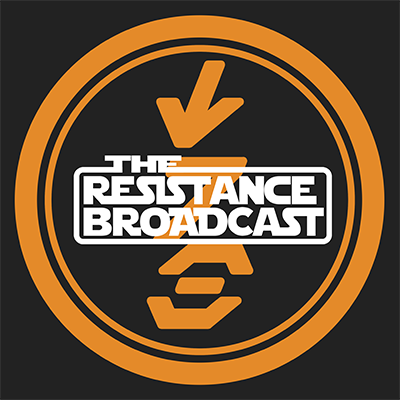 As you can imagine, he struggles with figuring out how to use the Force without the aid of a Jedi Master, but controlling the Force is something he gains on his adventures to help a struggling Rebel Alliance persist in the face of adversity. It comes across very naturally, too – he starts off completely lost and frustrated, slowly learns how to adapt, and has a considerably better grasp on the Force by the end of the novel. Along his journey, Luke meets two women: a human by the name of Nakari Kelen, and a Givin by the name of Drusil. Kelen is a clever sharpshooter with a dry wit, while Drusil is a mathematical genius and an expert at slicing Imperial data. Kelen was written as a love letter to the girl-of-the-week format of old Legends stories (back before they settled on Luke hooking up with Mara Jade), but she has a decent amount of depth and personality to her. Drusil comes across as a quirky individual (appropriately enough, since she’s an alien), but she is highly methodical, and the focus on her mathematical craft actually draws a few parallels to the Jedi that Luke aspires to be. Both characters are important to the narrative, and in some ways help they shape Luke into the “not a Jedi yet” that he is in The Empire Strikes Back. I really liked both of these characters, and hope to read more about them in other stories set around the same time period. The book goes for a “less is more” sort of approach – you won’t find any grandiose war sequences or elaborate lighsaber duels in this story, but if you’re looking for classic skirmishes with alien monsters, ISB agents, and bounty hunters, this is your book. 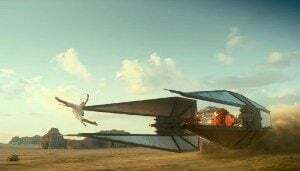 For instance, there’s a spectacular space battle sequence in the middle of the book, but it revolves around Luke flying solo against a much larger force instead of leading a squadron of X-wings. The book feels more episodic than other Star Wars novels I’ve read. 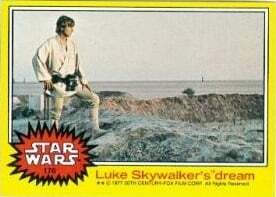 Nearly every chapter focuses on a different aspect of Luke’s journey, ranging from something as suspenseful as his investigation of a derelict ship on an unknown world infested with invisible predators to something as mundane as ordering noodles with Rancor sauce to communicate secret information to an incognito Rebel supporter. That episodic nature is something I feel helps the narrative feel distinctive as a story. Hearne not only captured the spirit of Luke Skywalker in his writing, but he also captured a lot of the lighthearted fun that made the early days of Legends such a joy to read. This is definitely a book that fans of the Skywalker family should check out. The book does a good job of getting Luke Skywalker and an ensemble of characters – including R2-D2, C-3PO, Leia Organa, and Ackbar – just right, all while introducing a couple of new characters who can stand on their own. It also does a wonderful job of setting the stage for Marvel’s Star Wars comic, which reflect’s Luke’s character development in this story very well (the Lucasfilm Story Group deserve props for this as well). 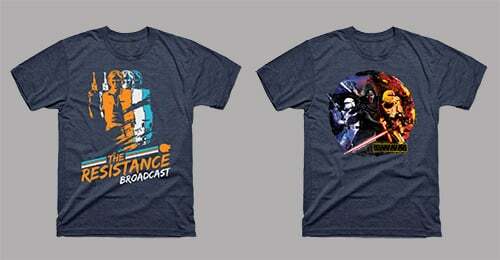 The Force is indeed strong with this one. Special thanks to NetGalley for providing an advance copy of the text. Heir To The Jedi will be released on shelves on March 3.